The State Bank of Vietnam has granted quotas to local gold trading firms to import more gold, only for sale in the local domestic market. More imports will help meet the growing domestic demand and ease the gold fever in the country, said a representative of the State Bank. 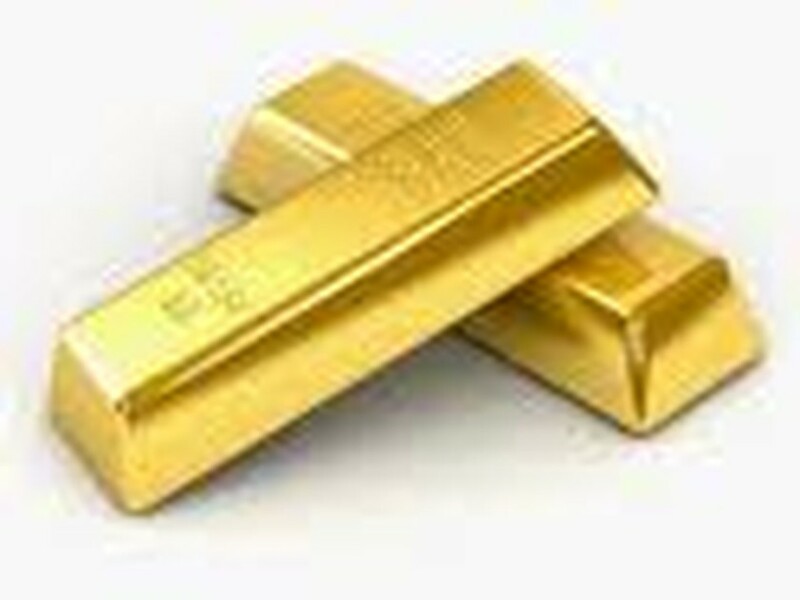 On September 28, the world gold price was US$1.660,7 per ounce, an increase of $23 per ounce compared to the previous day. While, the price of gold in Vietnam as quoted by the Saigon Jewellery Holding Co. (SJC) was VND44.3 million per tael (1.2 ounce) and selling at VND44.7 million per tael, a decrease of VND950,000 per tael over the previous day. The number of gold importers granted a quota have increased over the last few years. The Saigon Jewellery Holding Co. (SJC) has been allowed to import the largest volume of gold.